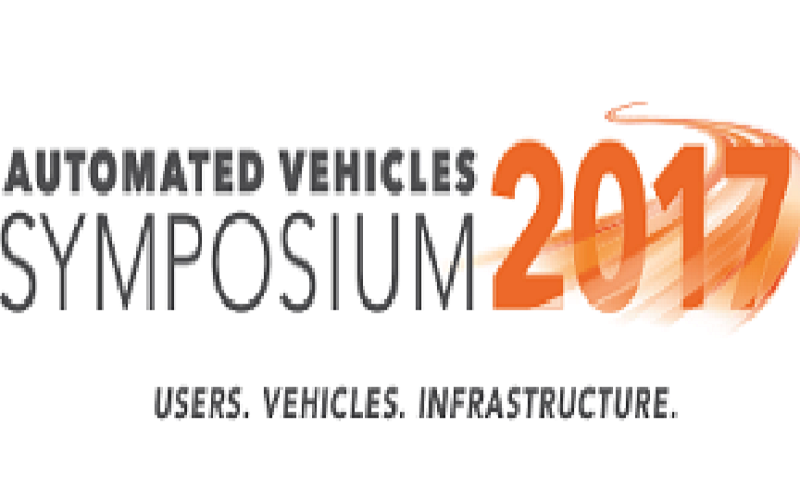 The Automated Vehicles Symposium convenes industry, government, and academia from around the world to address complex technology, operations, and policy issues. Its mission is to inform and engage, to support progress towards safe, automated mobility. Topics include law, infrastructure, operations, human factors, shared mobility, cybersecurity, ethics, aftermarket products, enabling technologies, roadworthiness certification, cities, public policy, and consumer acceptance. Now in its fourth year, the symposium is the largest dedicated automated vehicles meeting in the world. The agenda of the AVS 2017 can be found here. You can still register for the AVS 2017 here.